Where the angel craze started! Bad news if you, like Clary, are crushing hard on Jace. He’s become a servant of evil. Clary’s wicked brother, Sebastian, has been magically bound to him. There’s no way to harm one boy without destroying the other. 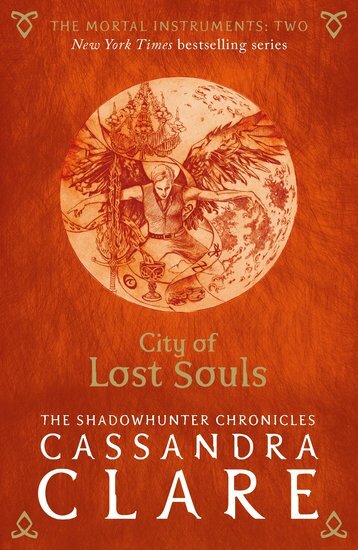 The battle to save Jace means striking a bargain with Seelies, demons and the merciless Iron Sisters. It’s a deadly game – but Clary has bigger plans. While Jace’s family fight for his body, she’s fighting for his soul. Can she save him, or is he truly lost?